Here we have some changes in the lesson timetable, commencing on 2010/10/23. Please Click here to see the latest timetable. The studio will be off regularly every Friday. As we have two instructors on board, we have some changes in the current lesson timetable and introduce new classes. Please check our new lesson timetable commencing from September 27th. 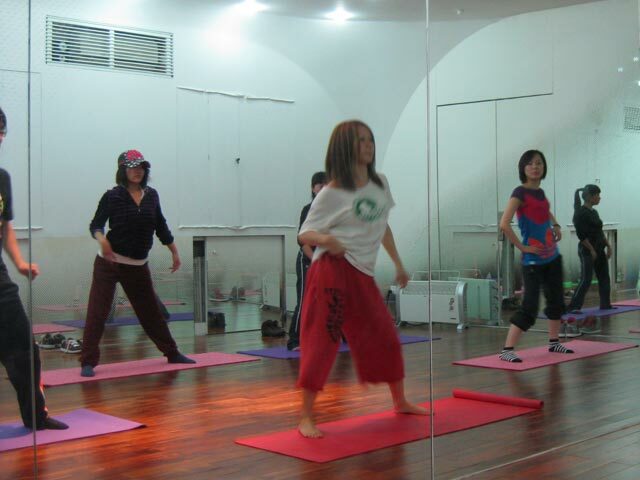 Mon 19:30 Hip Hop with Asuka is changed to Hip Hop Beginners with Tsuyoshi. 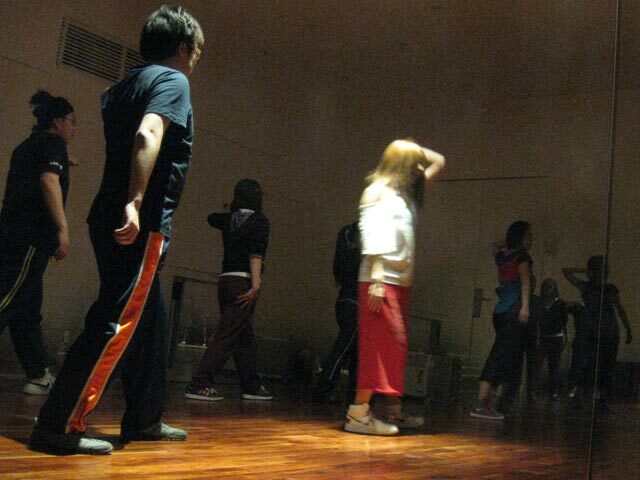 Tue 19:30 Hip Hop with Tsuyoshi is changed to LA Style Intermediate with J. 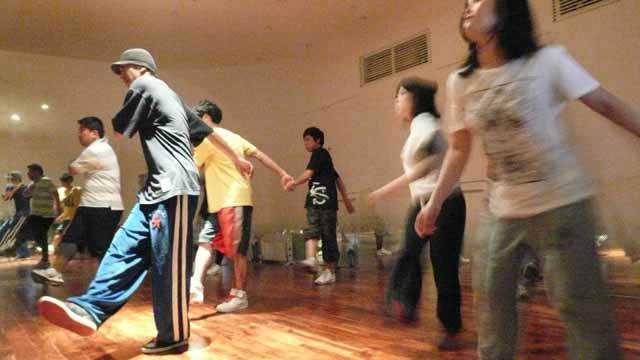 Wed 19:30 Jazz with Asuka is changed to House Beginners with Tsuyoshi. 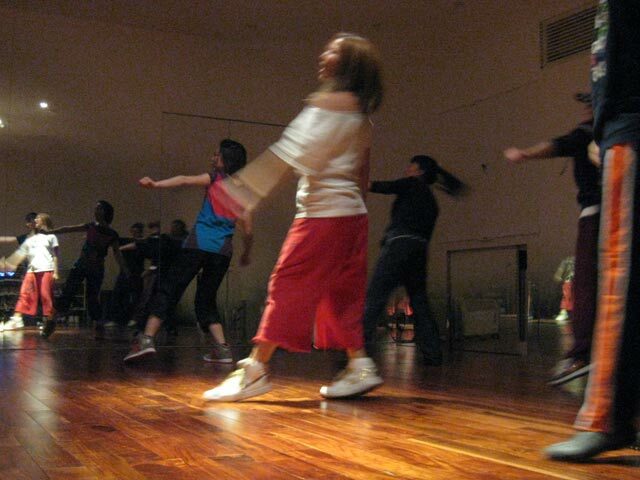 Thu 18:00 Hip Hop with Tsuyoshi is changed to Jazz Beginners with Eva. Fri 18:00 Hip Hop with Tsuyoshi is changed to Street Jazz Beginners with J.
Fri 19:30 House with Tsuyoshi is changed to Hip Hop Beginners with Eva. Please click here to see the new timetable. 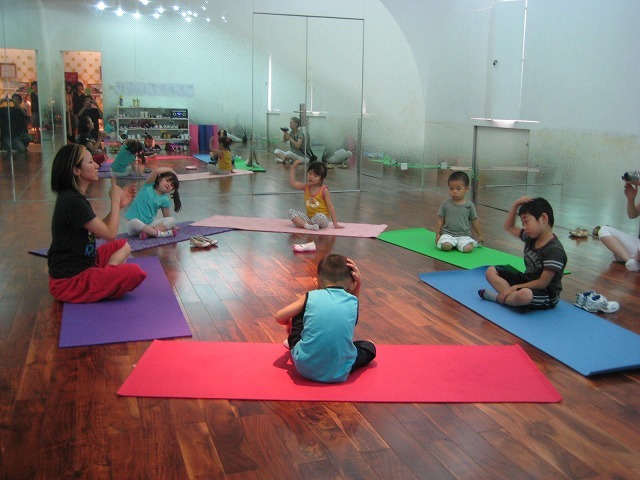 Due to national holidays in China all classes during the holiday will be closed. The latest lesson VIDEO up on Movie Gallery. 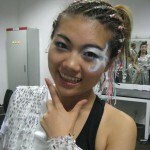 The full performance from Shanghai Expo 2010 @ the Performance Centre Music Club on 21st and 22nd of August, 2010, also featuring an interview with one of our students and performed at the show, Meng Meng and her mum. Please enjoy the movie. Please click here to see the video clip. 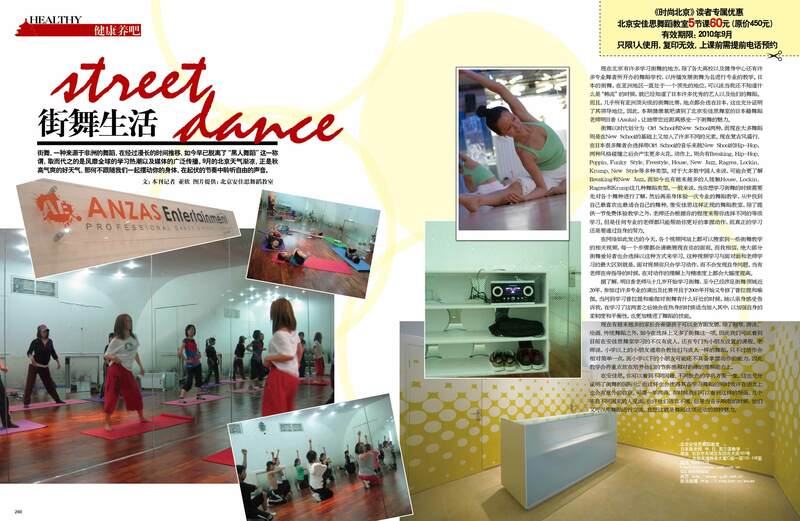 Asuka has been featured and interviewed on one of favorite fashion magazines in Beijing. Please click the picture to read the article below. The magazine is out now at any book stores September. The latest lesson VIDEO up on Movie Gallery. 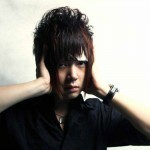 The song is called “Zi Dao Zi Yan” by Jay Chou, and choreographed by Tsuyoshi and danced by Tsuyoshi. 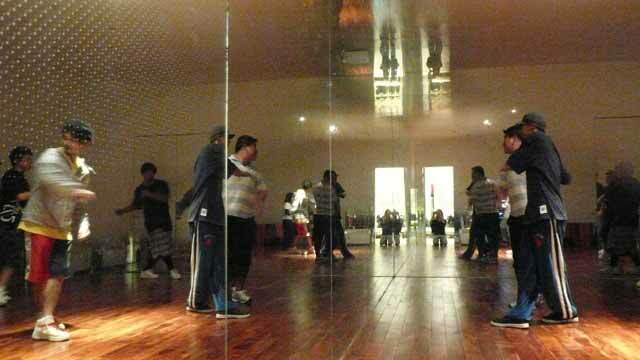 The choreography is to be learnt in our “Latest music choreography class” every Saturday 16:30 – 17:45. Please come and learn the chorey. Our friendly instructor, Kiki, is going to Japan from September for studying at a university for a few years. Sadly we have to close her Tuesday’s Party Dance Lesson. We, all ANZAS staffs and friends, wish her good luck and safe stay in Japan and are looking forward to seeing her again.